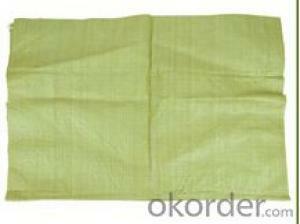 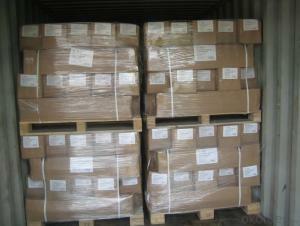 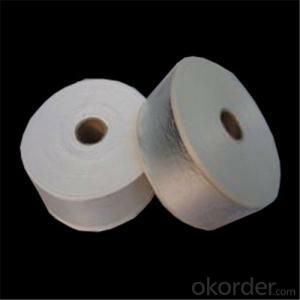 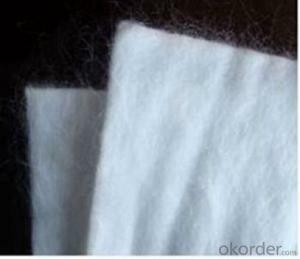 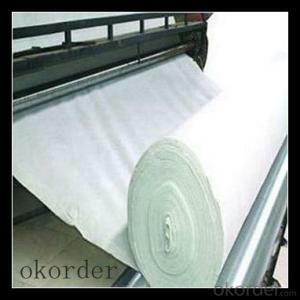 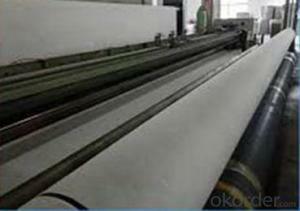 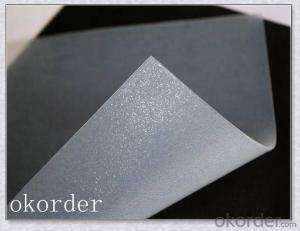 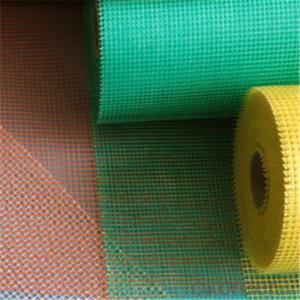 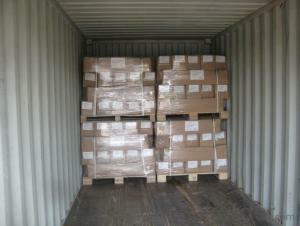 Okorder.com is a professional Woven Material supplier & manufacturer, offers integrated one-stop services including real-time quoting and online cargo tracking. 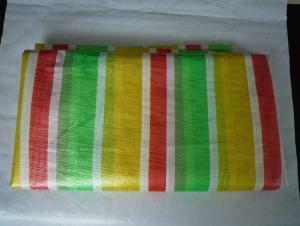 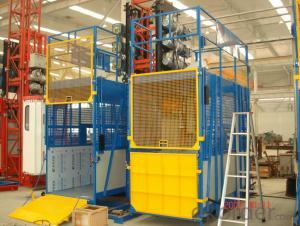 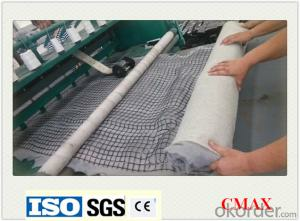 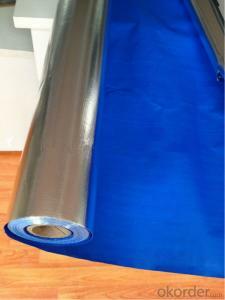 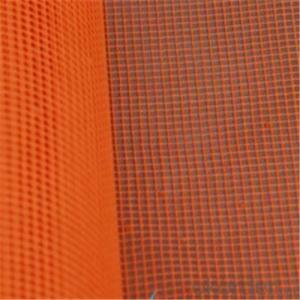 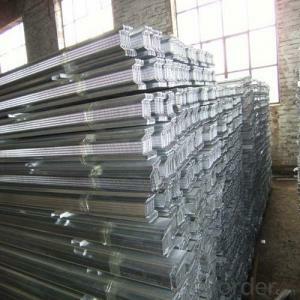 We are funded by CNBM Group, a Fortune 500 enterprise and the largest Woven Material firm in China. 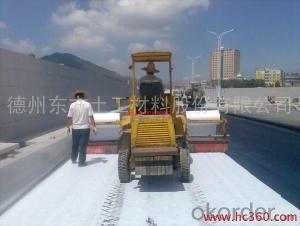 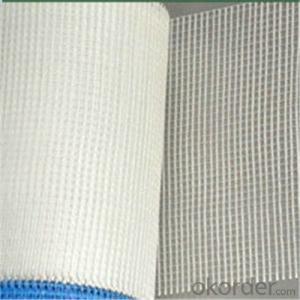 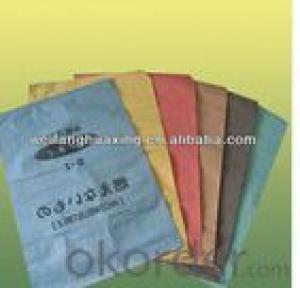 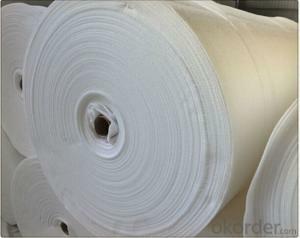 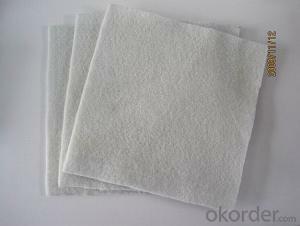 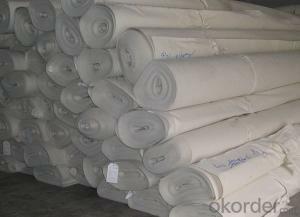 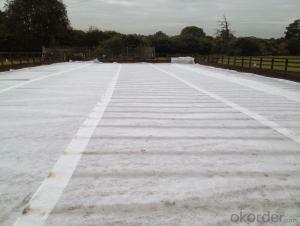 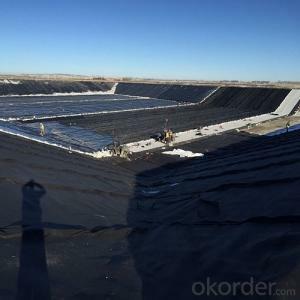 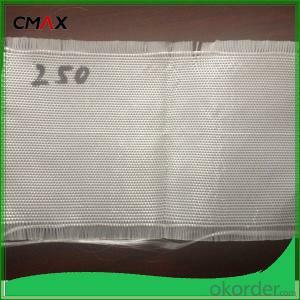 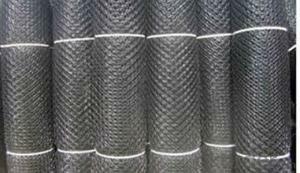 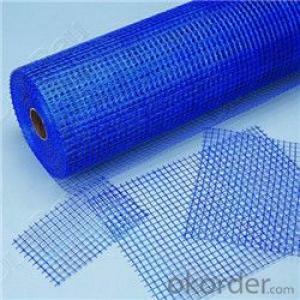 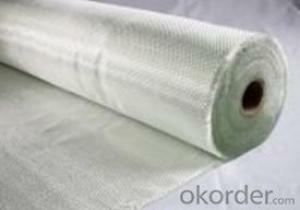 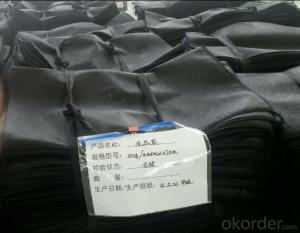 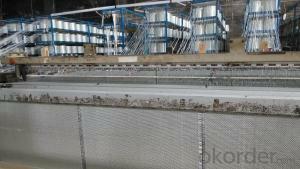 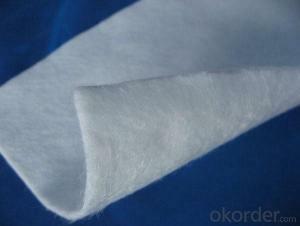 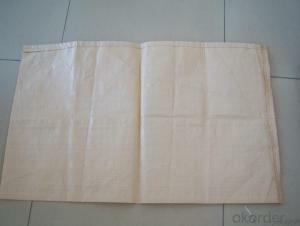 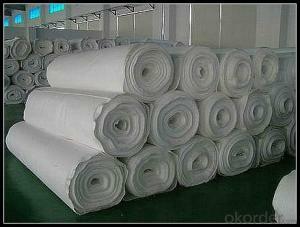 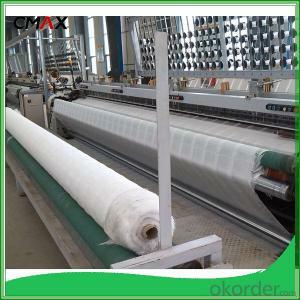 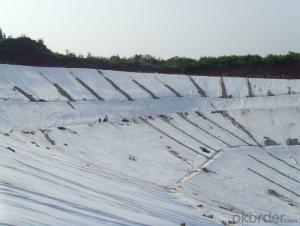 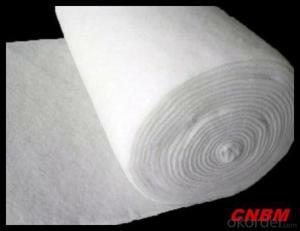 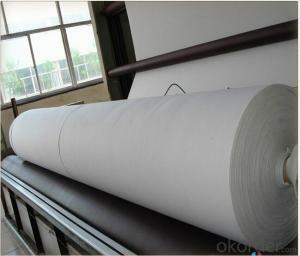 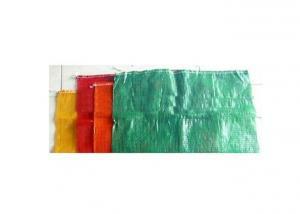 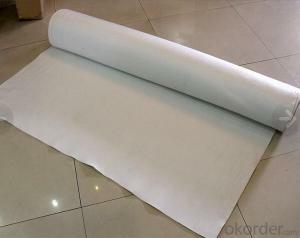 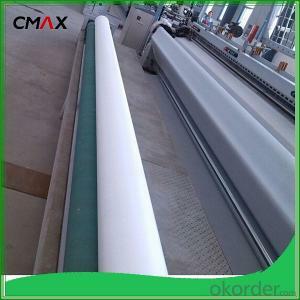 What is the representative batch of geotextile? 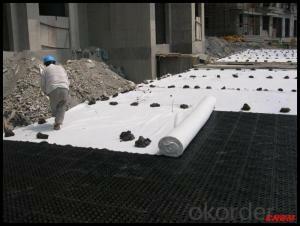 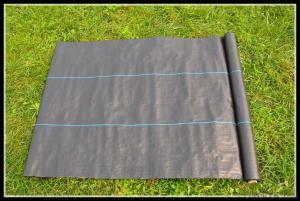 Do geotextiles and geogrids do check-in? 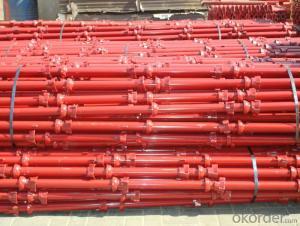 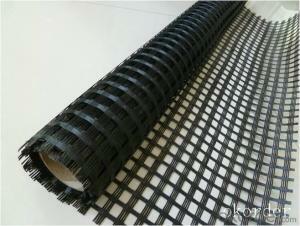 What is the difference between a hard pipe and a mesh plastic blind ditch?